For the 9th edition of Scratch Expanded, Light Cone pursues the exploration of expanded cinema forms and practices (inviting artists who will present installations and film performances. 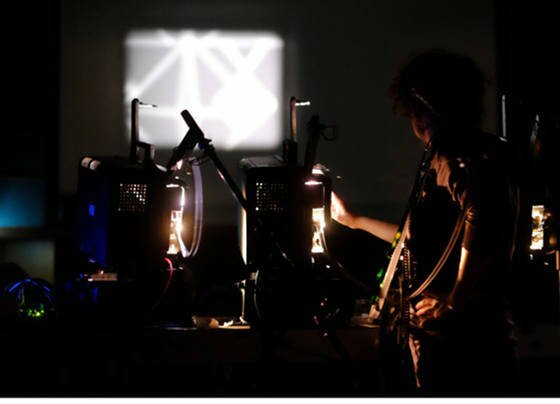 Open-air screenings of 16mm & 35mm experimental films will take place in the Voûtes garden and a video works program will also be presented during the evening. 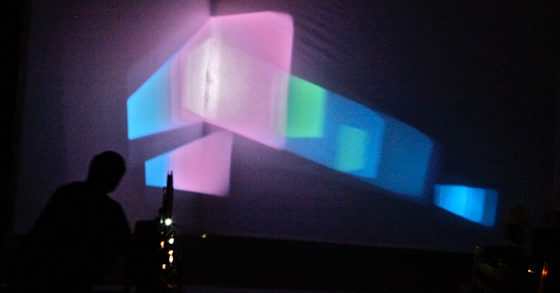 From 20:00 to 00:30, a looped projection of a program of video works from Light Cone's collection.